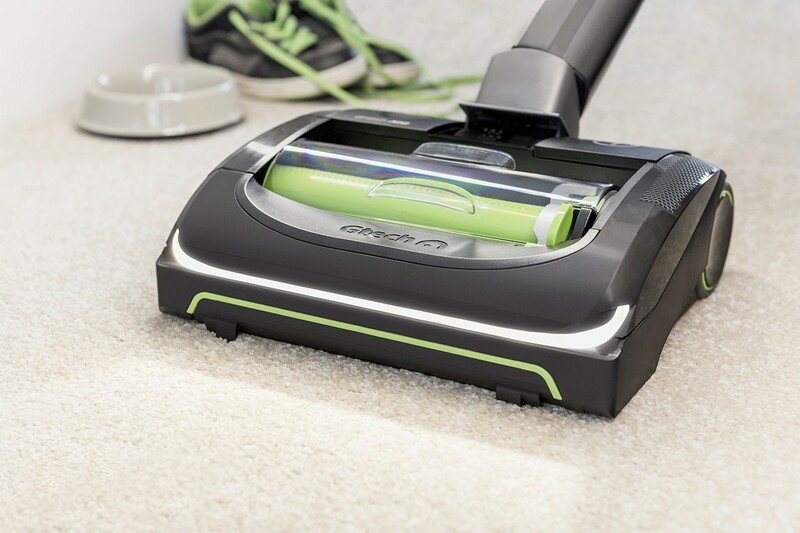 The Power Floor’s power comes from a professional-grade 22V Lithium-ion battery. 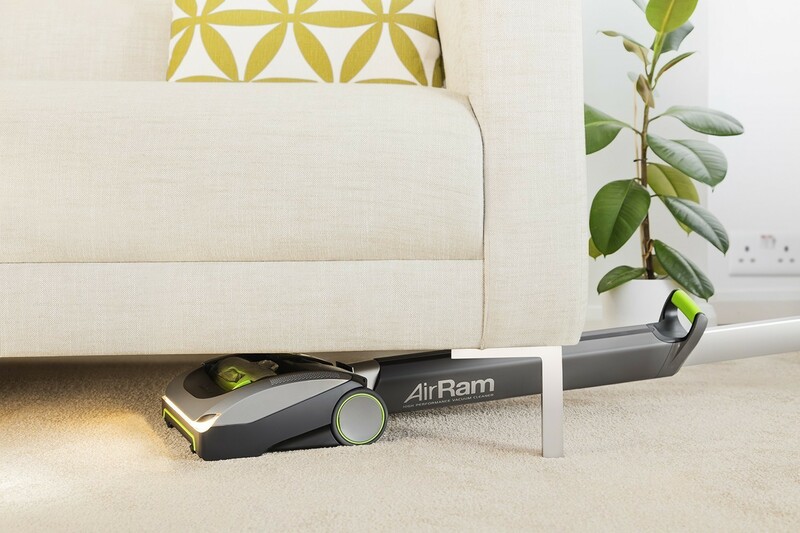 One 4-hour charge delivers up to 20 minutes of cordless vacuum cleaning; a 1-hour charge will deliver a burst of additional run-time†. A 4-stage LED display indicates how much charge is left in the battery. 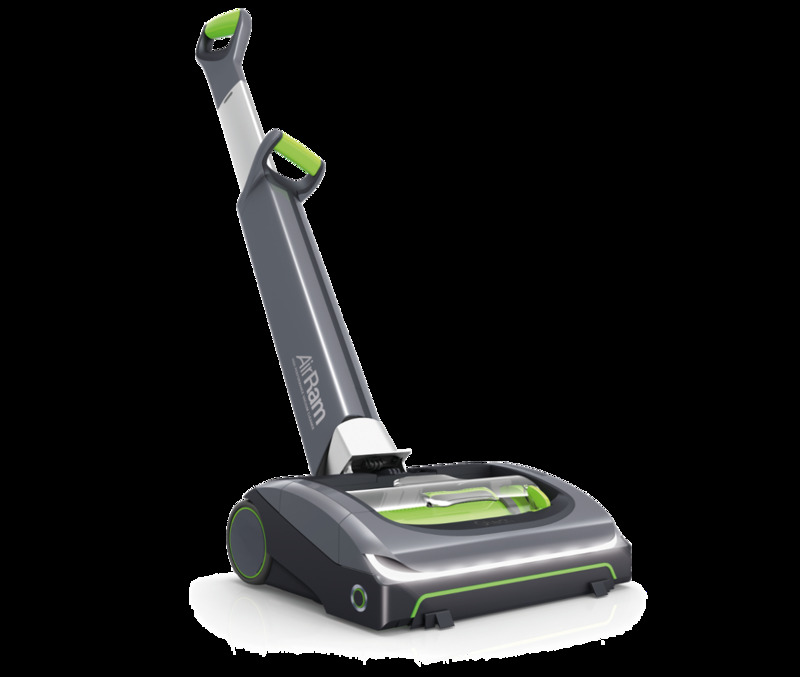 The Gtech Power Floor quickly and easily transforms from a floor vacuum to a handheld cleaner. 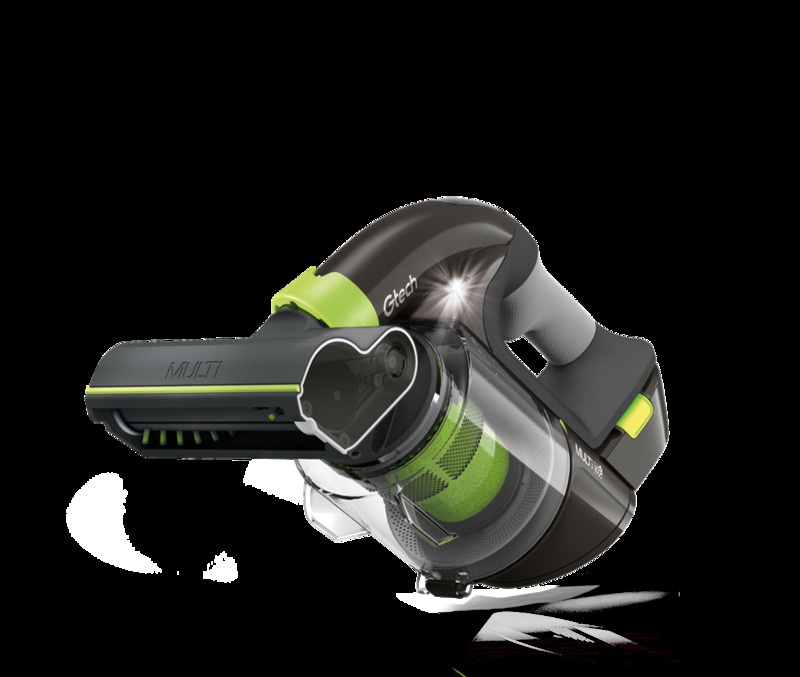 This allows you to clean your stairs, upholstery, curtains, car or caravan quickly and effectively. 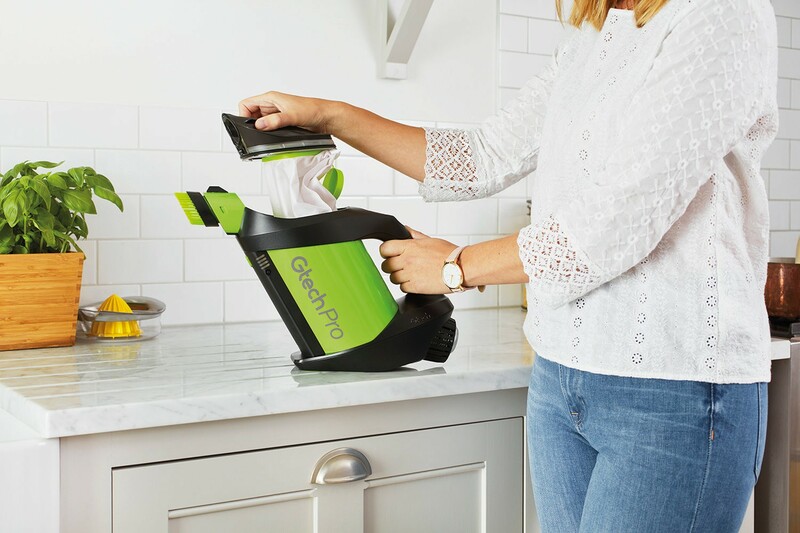 The Gtech Power Floor is designed to be powerful and lightweight too, weighing in at just 2.3kg when fully assembled. 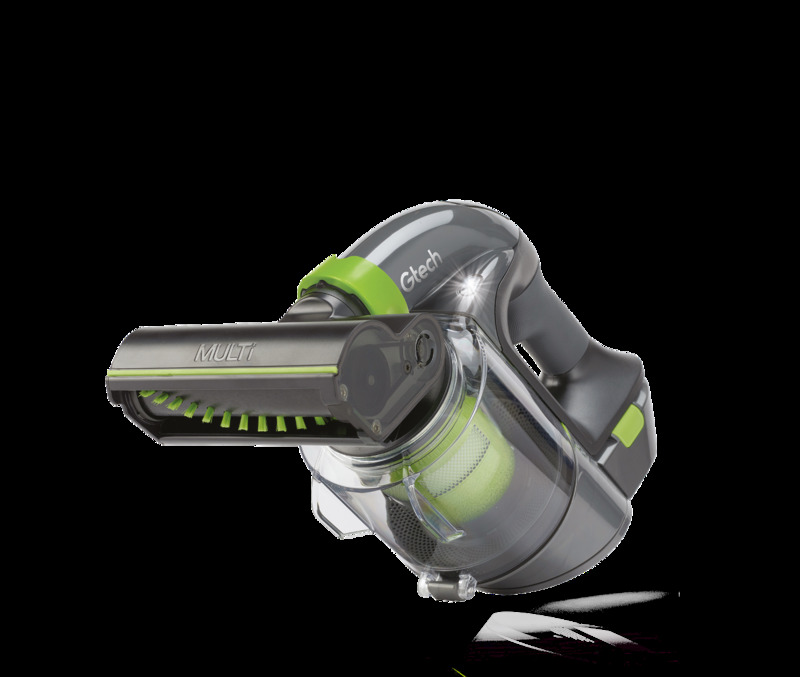 CallToAction Take advantage of the new 2-in-1 combined vacuum cleaner. Buy the new Gtech Power Floor now. 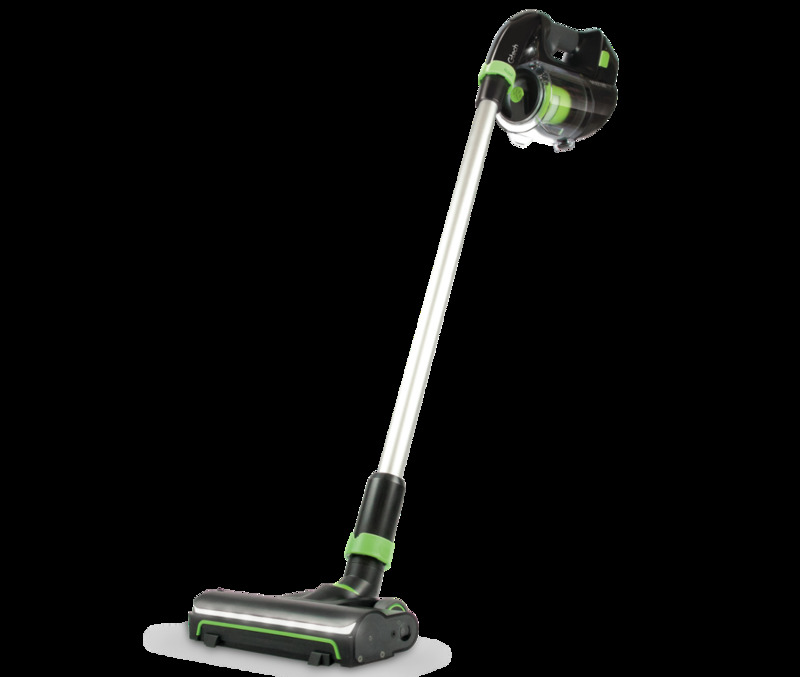 The cordless Gtech Power Floor is a lightweight and convenient way to clean both carpets and hard-floors. 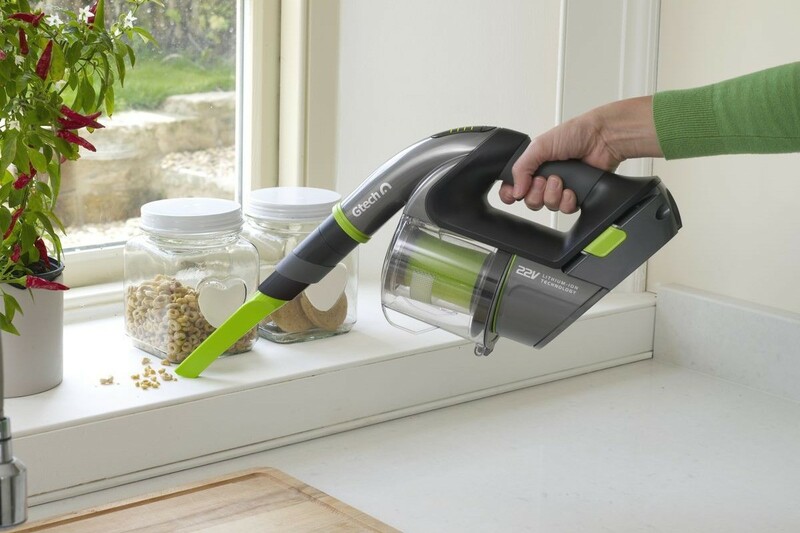 But it is also a versatile hand-held vacuum. 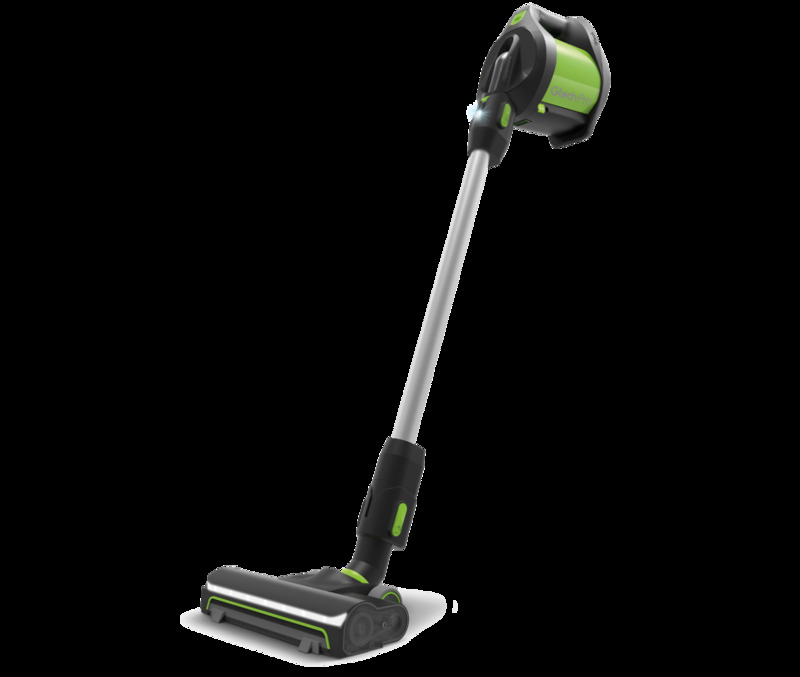 The Power Floor comes with a variety of attachments, which allow you to clean all around the home, including hard to reach places. 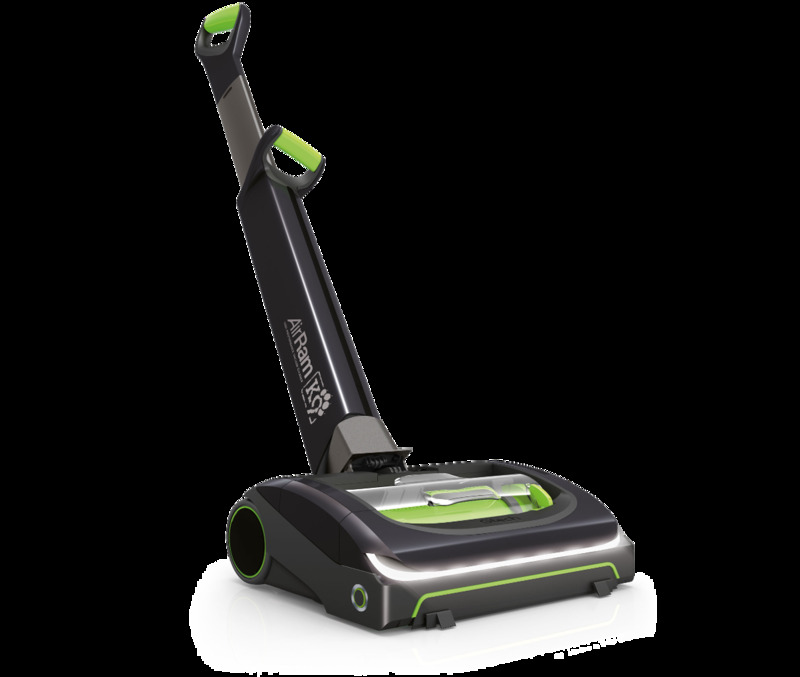 The Gtech Power Floor is a lightweight vacuum cleaner specially designed to clean both your carpet and hard floor, with a powered brush bar and the high airflow needed to make short work of cleaning tasks. 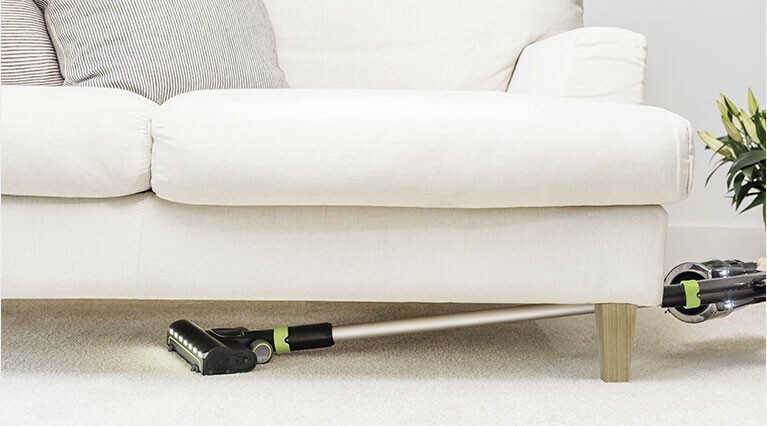 The Power Floor Head makes cleaning pet hair from carpets a breeze, as well as taking the hassle away from cleaning the stairs. 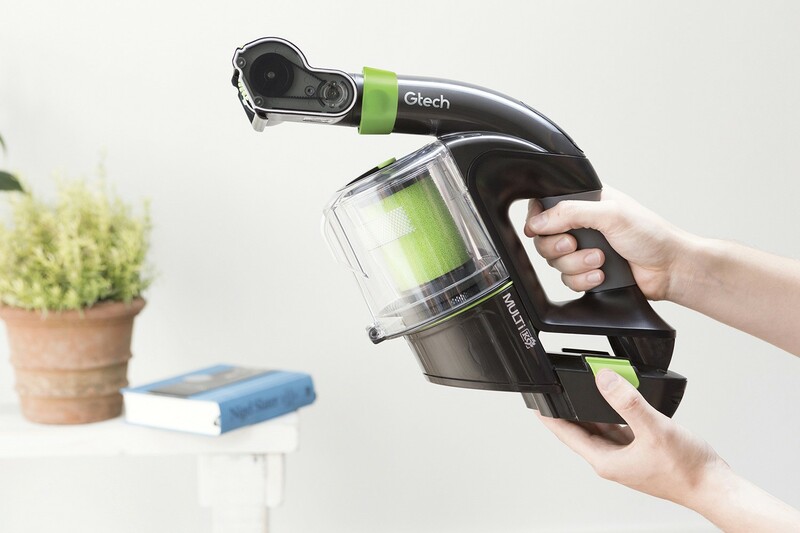 Take advantage of the new 2-in-1 combined vacuum cleaner. 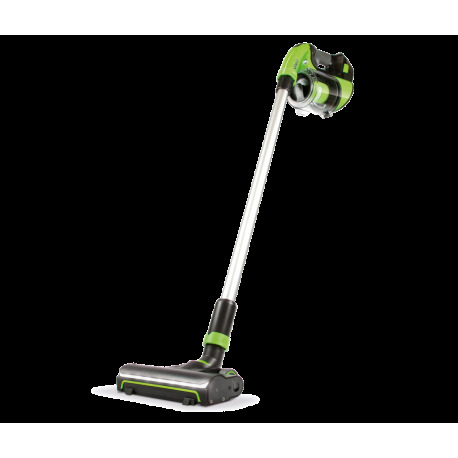 Buy the new Gtech Power Floor now.